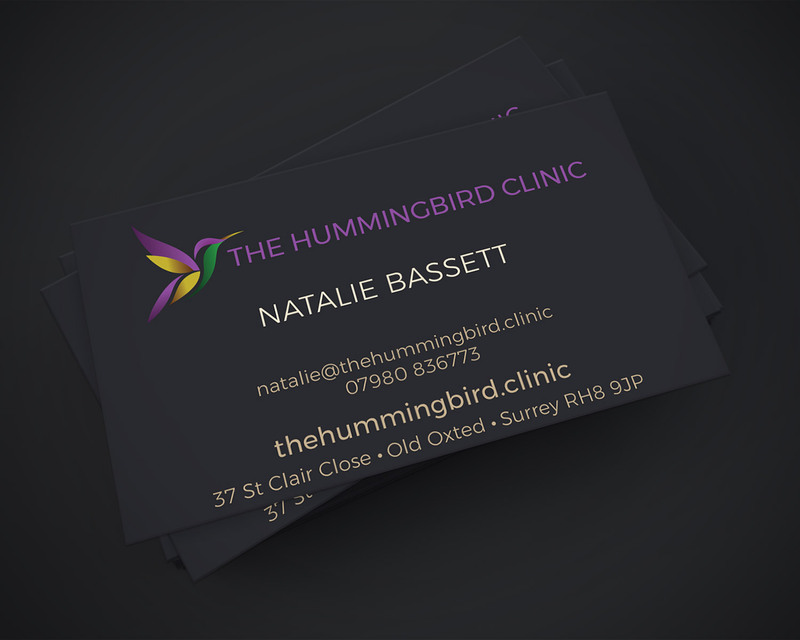 We were very pleased to be asked by startup, The Hummingbird Clinic to design their branding and website. 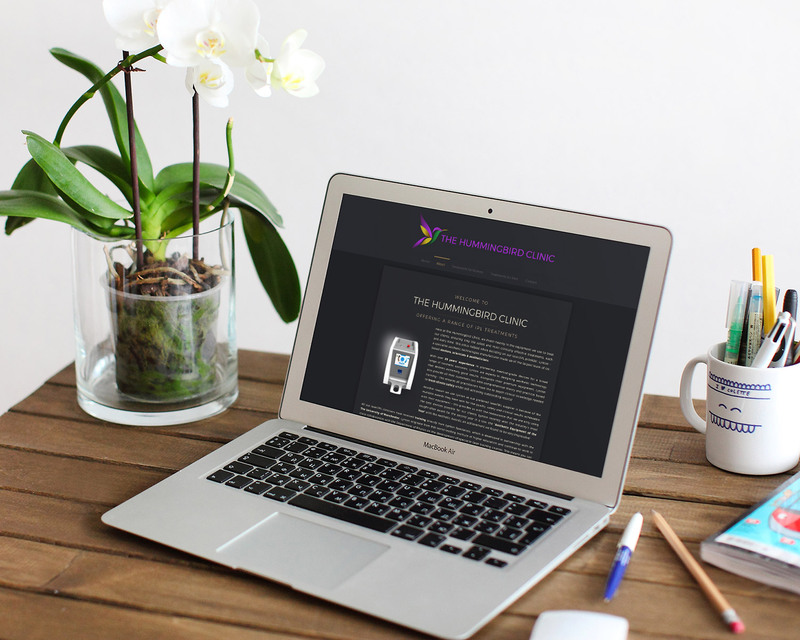 Natalie Basset, the company's founder had a very clear idea of the colours and imagery that she wanted to use, and we ended up with branding that completely matched her vision. She wanted a dark, sophisticated look for the website and commissioned us to carry out picture research for strong photographs for the opening screens. She was very happy with the end result!